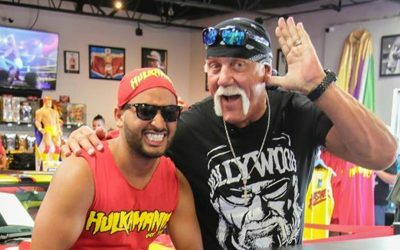 The Hulkster took over Orlando! 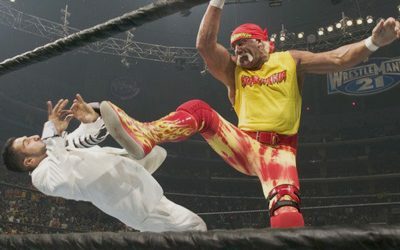 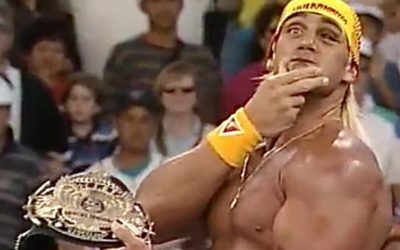 Hulk Hogan Signing Event June 24th in Orlando, FL! 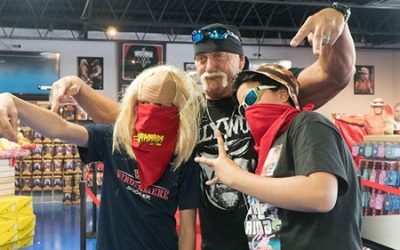 Hogan’s Beach Shop has only been in Orlando since March 30th and we already are receiving so much support from our fans! 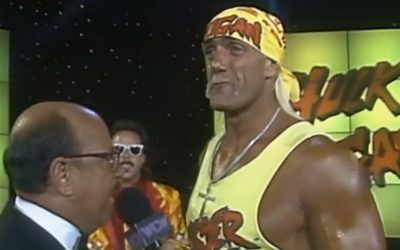 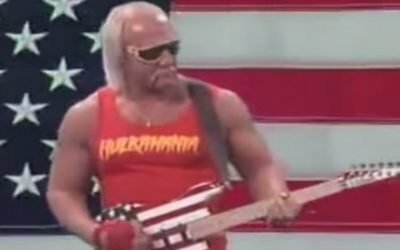 Hulkster Turns The Amp To 11 And Celebrates With An Iconic Real American Tribute! 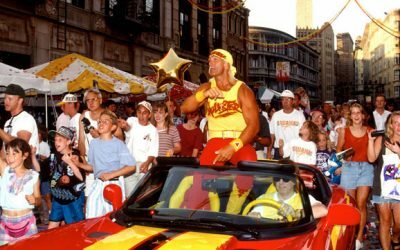 The summer sun is shining brother, and the proud red, white and blue is flapping in the sea breeze to make one glorious sight. 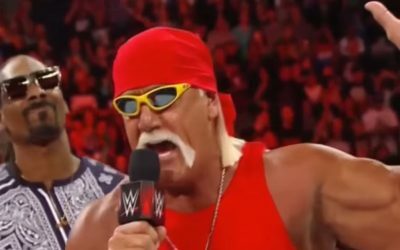 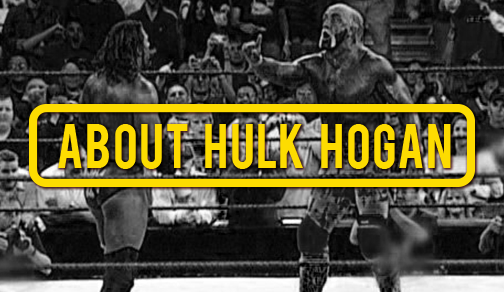 Snoop Dogg Confronts Curtis Axel About ‘Axelmania’ – With A Little Help From The Hulkster! 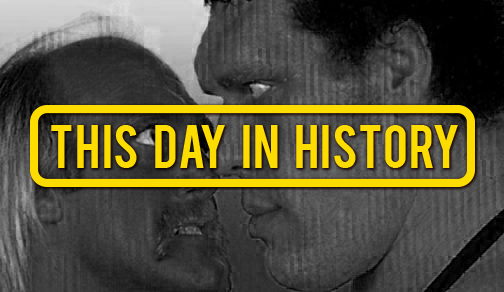 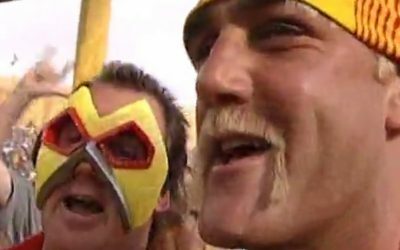 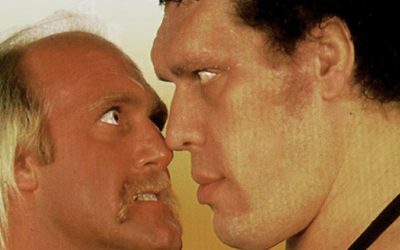 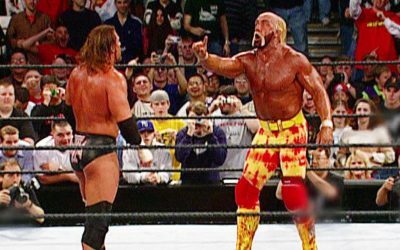 WrestleMania IX – The Jimmy Hart Jacket Switch And The Beginning Of The End For Money Inc.